Please use this form to contact us at Platonic Realms. We will respond as quickly as possible. All fields are optional unless marked with an asterisk. 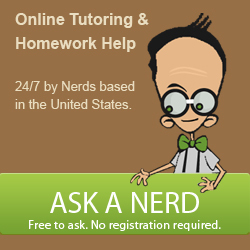 We regret that we cannot offer assistance with schoolwork questions. Please click on the third button to send your message. You may also contact Platonic Realms by telephone at (434) 664-1352, or by post at 235 Dabney Lane, Pamplin VA 23958, USA. However, use of the contact form above guarantees the quickest response.